The ‘Design Build’ form of project delivery provides single source responsibility for our customers. In that, both the design and construction of your project is supplied by one company, under one contract, for one guaranteed price. Thomas Design Builders offers innovative ‘Design Build’ solutions to our customers. 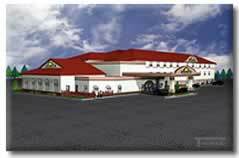 Our team of design professionals, engineers and drafting personnel, combined with our experienced on-site supervisors and reputable subtrades, delivers a completed project that we, and our customers can be proud of. 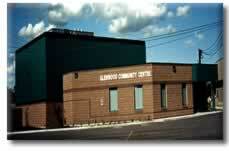 ".....Glenwood was very fortunate to be able to work with this group of knowledgeable and understanding persons. We at Glenwood are very pleased and most impressed with the ease that we felt taking on this huge project knowing that Bill and his associates were behind us all the way." Thomas Design Builders’ Project Management concept offers our customers the opportunity for hands on involvement with our team in order to provide the greatest flexibility in design and budget decisions throughout the project. As Project Managers, we assist in the selection of technical and industry professionals. We prepare initial budgets and continuous budget updates throughout the design phase. We tender all work to subtrades, provide contract administration with our fully integrated cost accounting systems and co-ordinate all site activities to ensure that the project comes in on budget and on time. Click here for our Design and Project Management Flowchart. For the project that requires the traditional method of delivery where plans and specifications have been prepared by others, Thomas Design Builders is well positioned to provide very competitive tender bids. 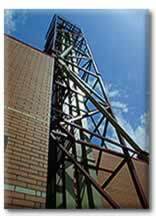 Our experienced construction personnel and our reputation for well run efficient projects provide us with the best material and subcontractor pricing in the industry. Good pricing to us means the best price to our Customer. 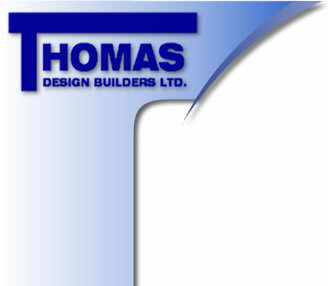 Thomas Design Builders have all the tools and experience to help you plan your next project. Conceptual Site Plan Drawings to assist you in the selection of a suitable property. Cost effective computer generated Architectural Rendered Drawings for presentation purposes. 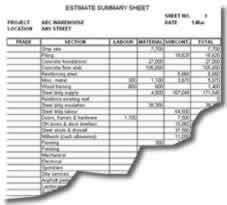 Accurate budget pricing to help you determine the feasibility and financing requirements for your planned facility.